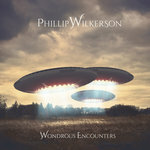 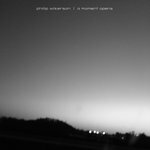 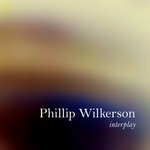 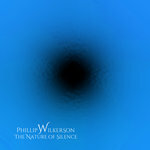 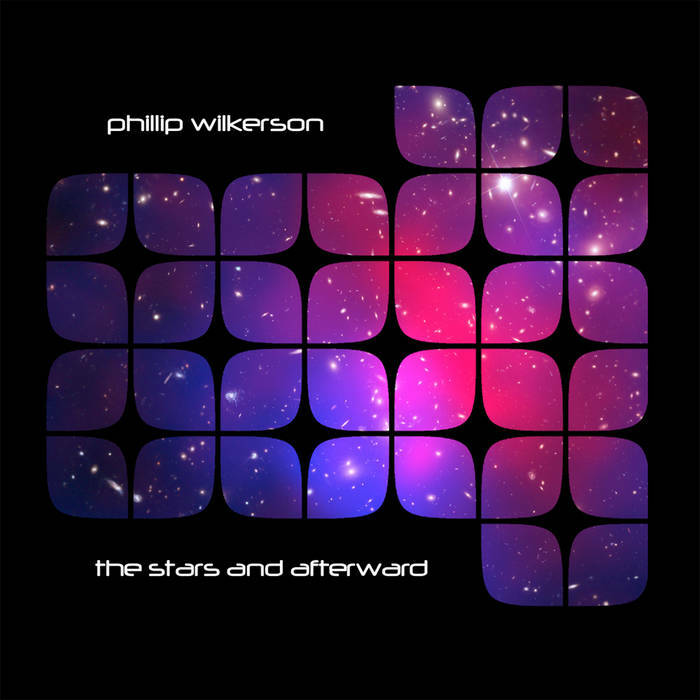 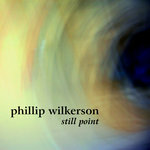 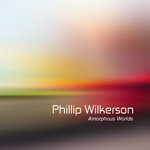 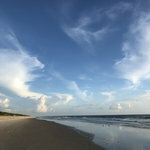 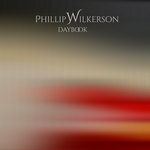 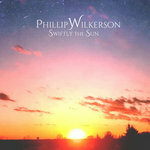 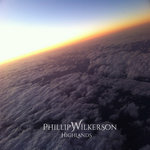 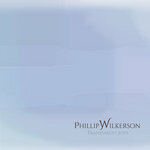 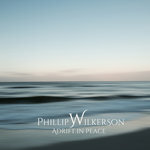 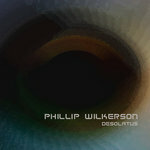 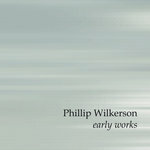 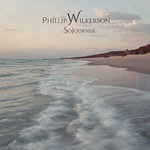 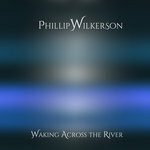 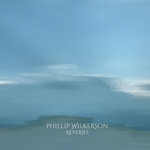 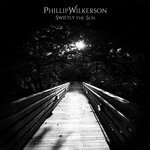 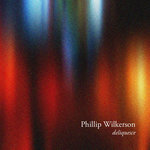 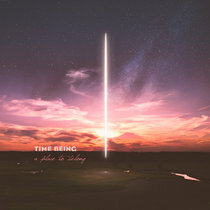 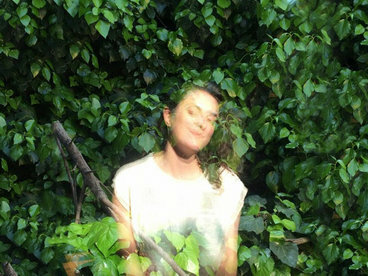 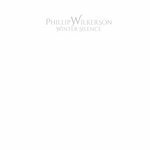 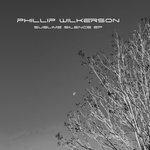 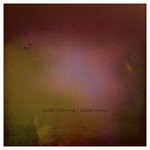 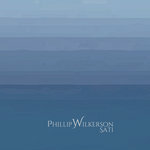 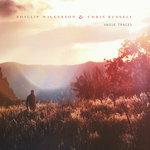 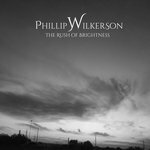 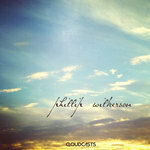 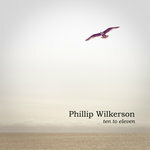 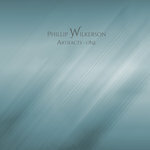 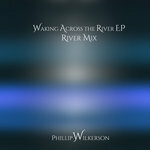 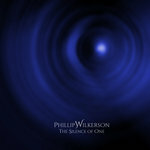 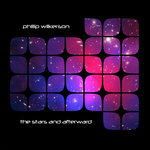 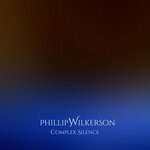 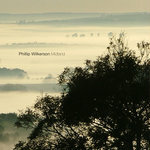 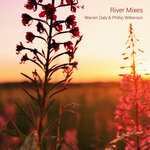 Phil Wilkerson filled this album with passion and optimism, he skillfully bridged and harmonically interacted electronic rhythms with soundscapings. 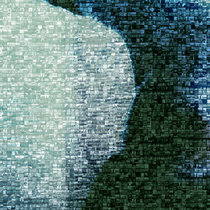 And he ensured that each space journeyer experiences a highly productive night of star gazing. 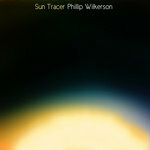 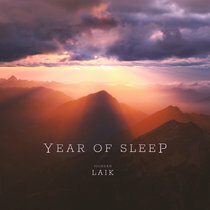 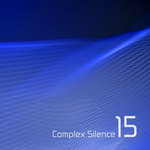 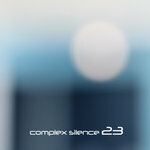 Mastered by Lotuspike's Ben Cox and artwork executed by Brad Ross-MacLeod. 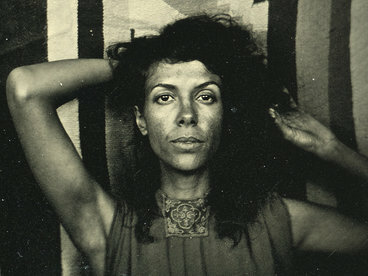 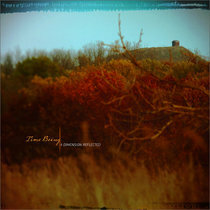 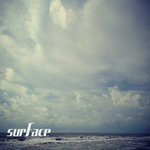 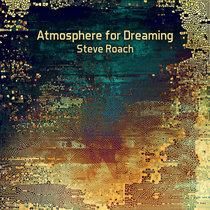 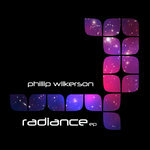 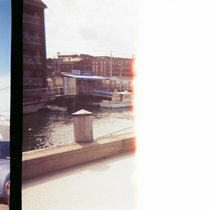 Don't forget, also remastered version of long form piece "Radiance" is available as download EP. 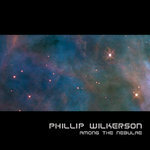 Also available at CDBaby, iTunes, Amazon, eMusic, Spotify, etc.